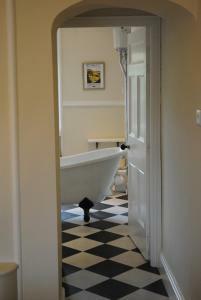 Ghyll Beck House bed and breakfast offers accommodation in Leck. Free private parking is available on site. Every room includes a flat-screen TV. Som.. 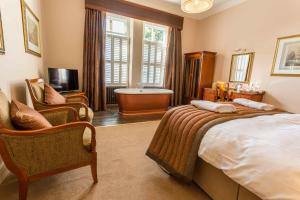 Featuring free WiFi throughout the property, Corner Beech House offers accommodation in Grange Over Sands. Free private parking is available on site. ..
Linton Court Coach House dates back to 1780 and offers converted apartments in grounds of the main Linton Court residence. The property is located in .. Featuring free WiFi, Top Farm bed and breakfast offers accommodation in Selside, 44 km from Windermere. Free private parking is available on site. Yo.. 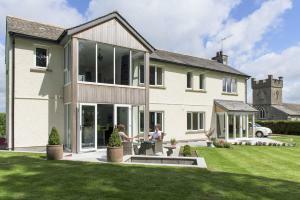 The Villa Levens is set in Levens, 15 km from Windermere. Guests can enjoy the on-site restaurant. Free WiFi is provided and free private parking is a.. Featuring free WiFi and a restaurant, The Wheatsheaf at Beetham offers accommodation in Beetham. Guests can enjoy the on-site bar. Free private parkin..
Greenlands View Duplex offers accommodation in Wrea Green. Free private parking is available on site. 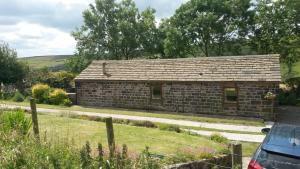 The duplex is self-contained with a lounge area..
Set 2.7 km from The Brontë Parsonage Museum in Haworth, Old Silent Inn features a restaurant, bar and free WiFi. 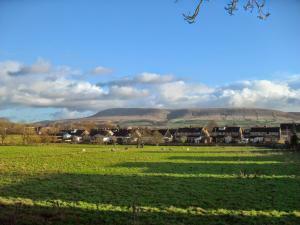 Free private parking is available on..
Fifty One and a Half Boutique B&B is situated in Clitheroe, 45 km from Manchester. Free WiFi is featured and free private parking is available on site.. 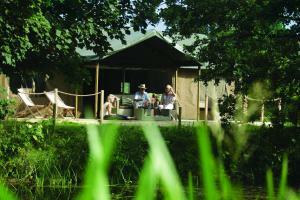 Located in Hebden Bridge, Gibraltar Farm Cottage is a holiday home boasting a barbecue. The unit is 37 km from Manchester. Free private parking is ava.. 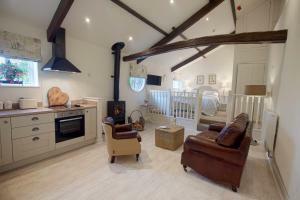 Featuring free WiFi, Derby Arms offers pet-friendly accommodation in Longridge. Guests can enjoy the on-site restaurant. Free private parking is avail..
Offering a garden and barbecue, Lantern & Larks - Bleasdale is set in Chipping. Blackpool is 27 km away. Free private parking is available on site. 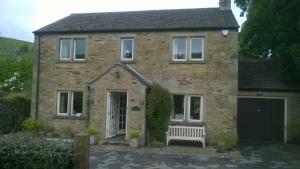 S..
B&B Lychgate House is situated in Kettlewell, 37 km from Harrogate and 50 km from Kendal. Free private parking is available on site. 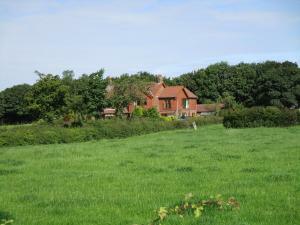 B&B Lychgate Hou..
Fern Bank is set in Scorton, 21 km from Blackpool and 34 km from Southport. Free private parking is available on site. All rooms have a flat-screen T.. 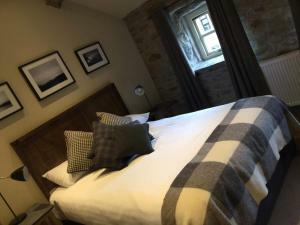 Featuring free WiFi throughout the property, No.3 at Settle offers accommodation in Settle, 49 km from Harrogate. Free private parking is available on..
Oak Royal Golf & Country Club Hotel offers accommodation in Chorley. Guests can enjoy the on-site restaurant. 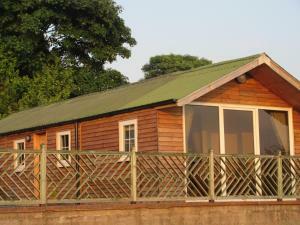 Free private parking is available on sit..
Offering free WiFi and a garden, Greenlands Lodge Suite is located in Wrea Green, 41 km from Liverpool. Blackpool is 10 km from the property. Free pri..